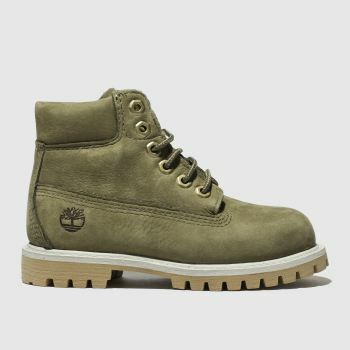 With their impressive performance and timeless style, there’s a Timberland boot that will cater to your needs all year round. 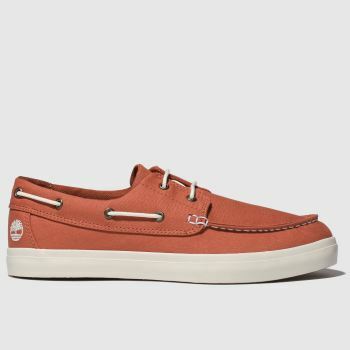 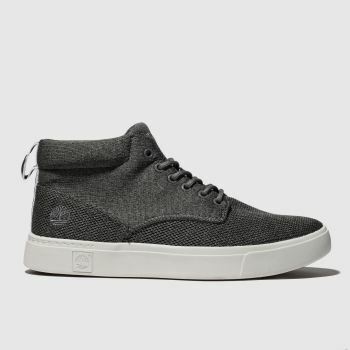 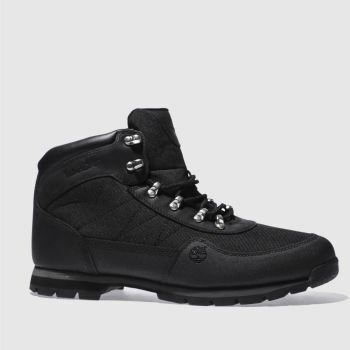 So whether you’re off hiking through the hills or wandering around the city, you can choose from the iconic 6 Inch Premium in an array of colours to the slick Courmayeur collection and contemporary chukka boots. 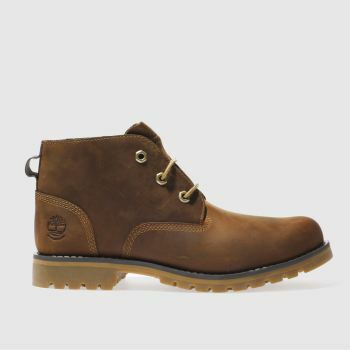 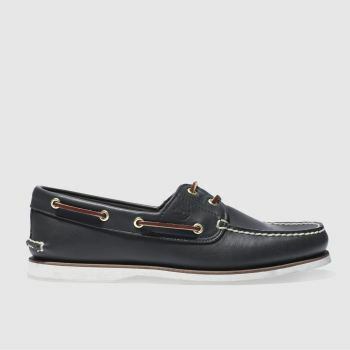 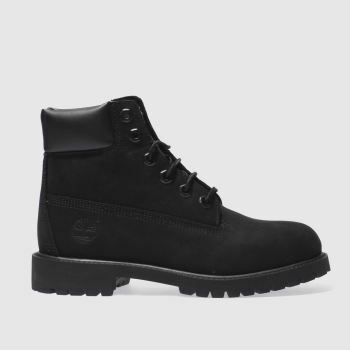 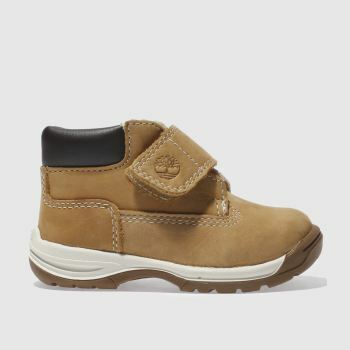 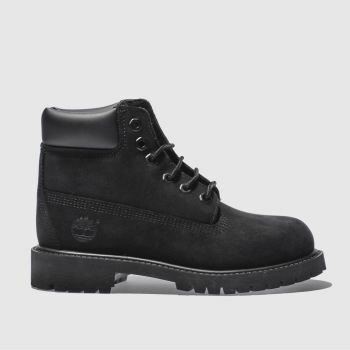 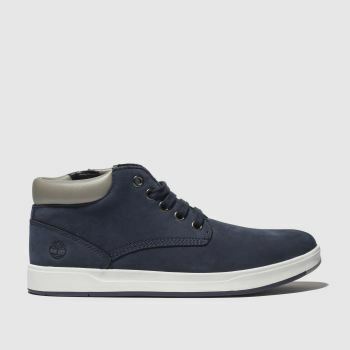 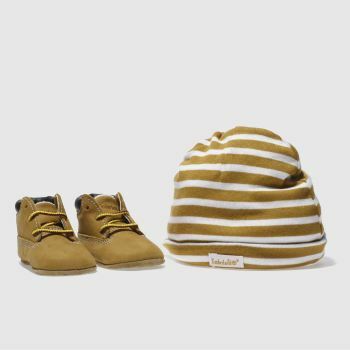 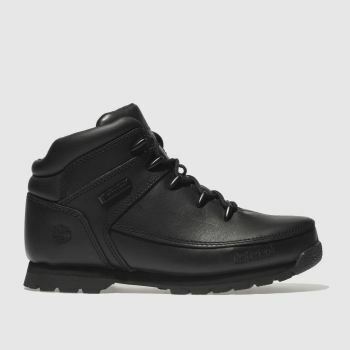 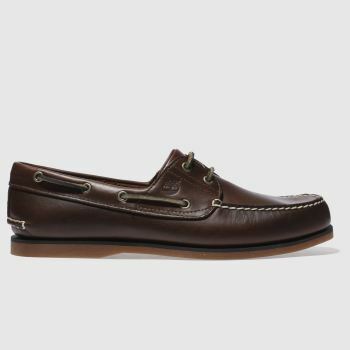 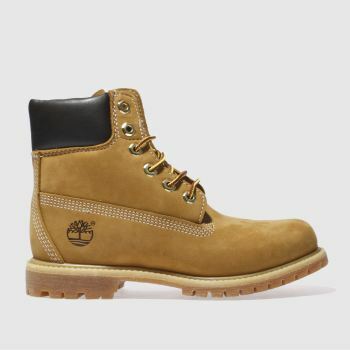 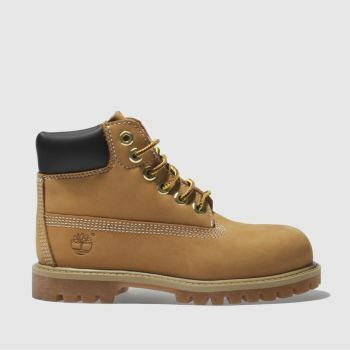 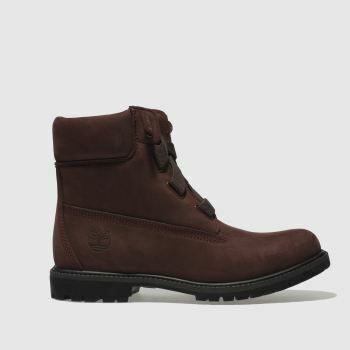 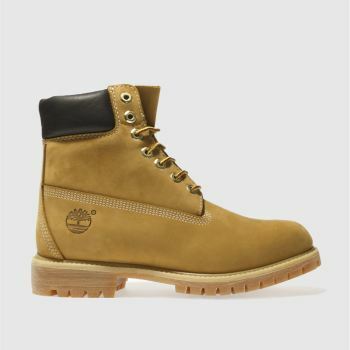 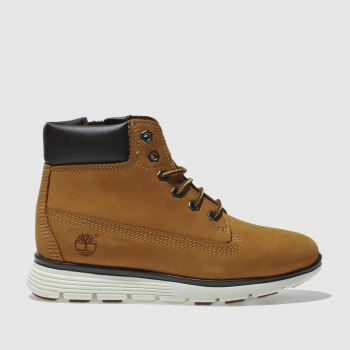 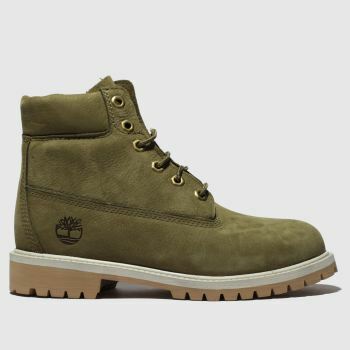 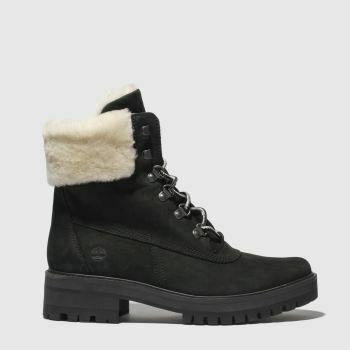 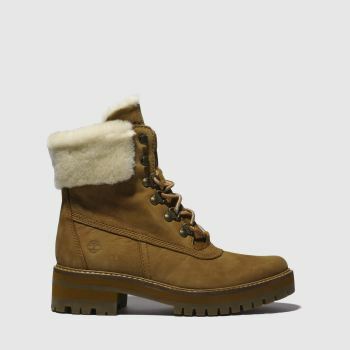 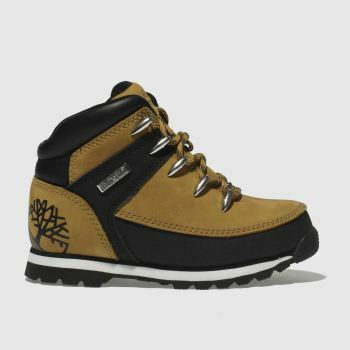 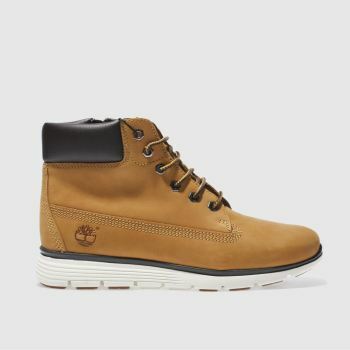 Shop our full range of Timberland boots and shoes for men, women and kids and order before 10pm* for Next Day UK Delivery.